I’d heard that The Dorothy Clive Garden is at its peak in spring, so I headed over there yesterday to find out for myself. What do you think? This garden was made with love, and it shows. 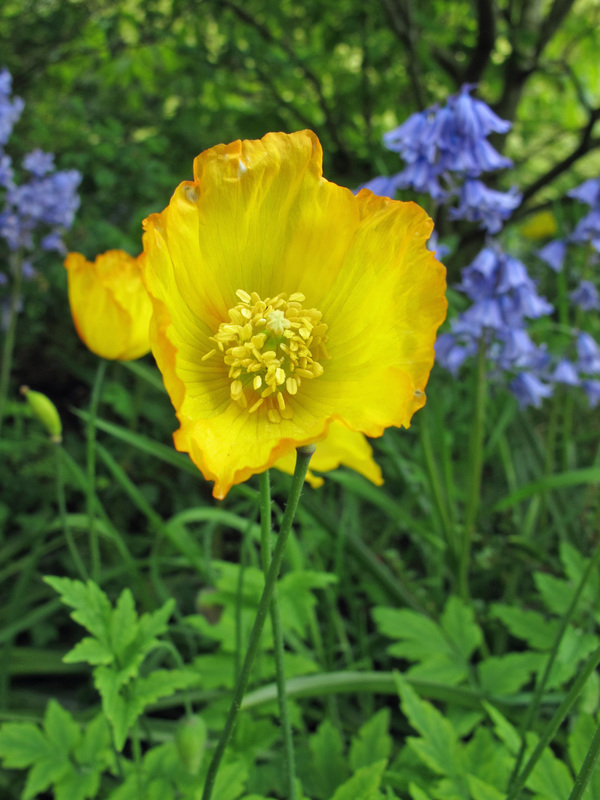 It was transformed out of a deserted gravel quarry on a hillside by Harry Clive for the delight of his wife, Dorothy, who had been diagnosed with Parkinson’s disease. 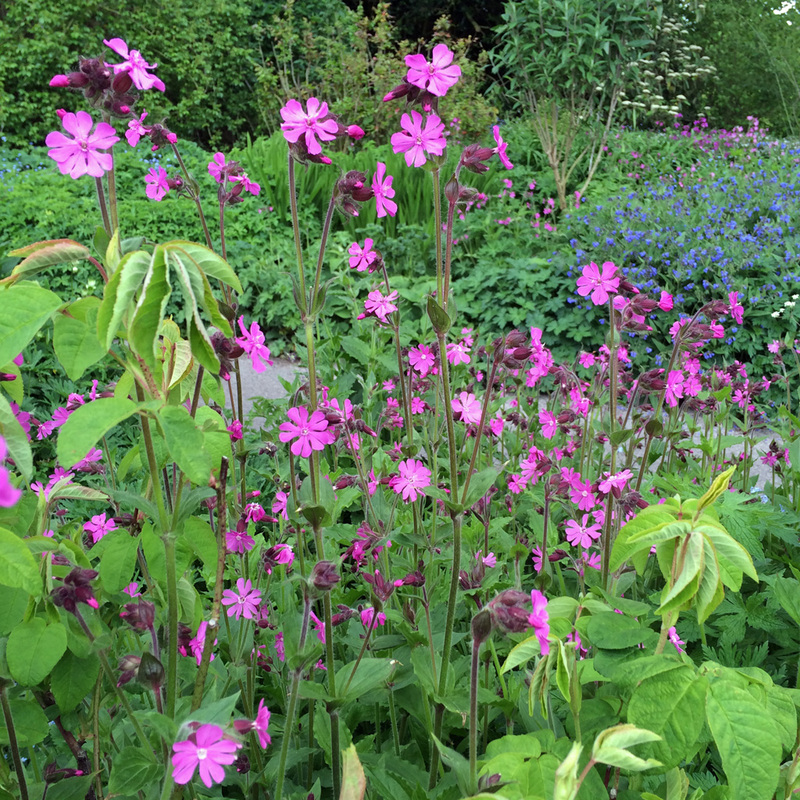 I was slightly overwhelmed at just how beautiful this garden is at this time of the year. 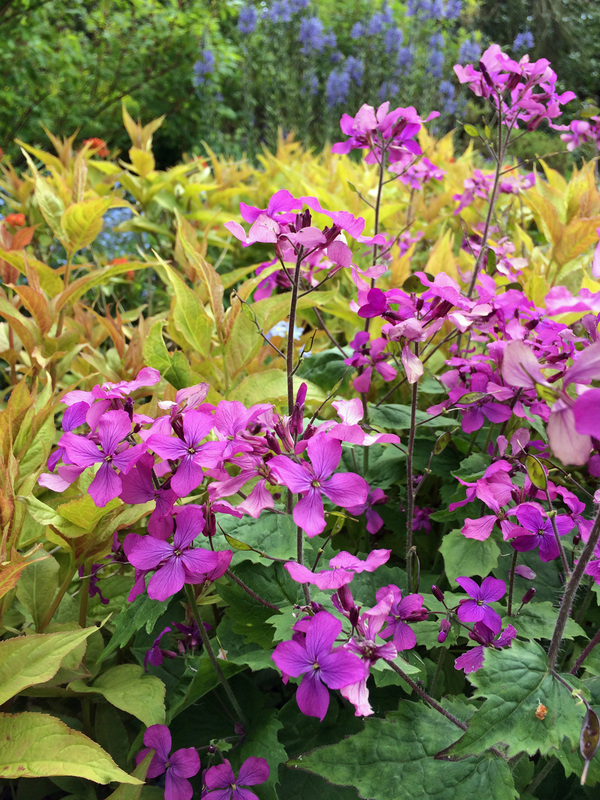 Some of the plant combinations are really inspired. 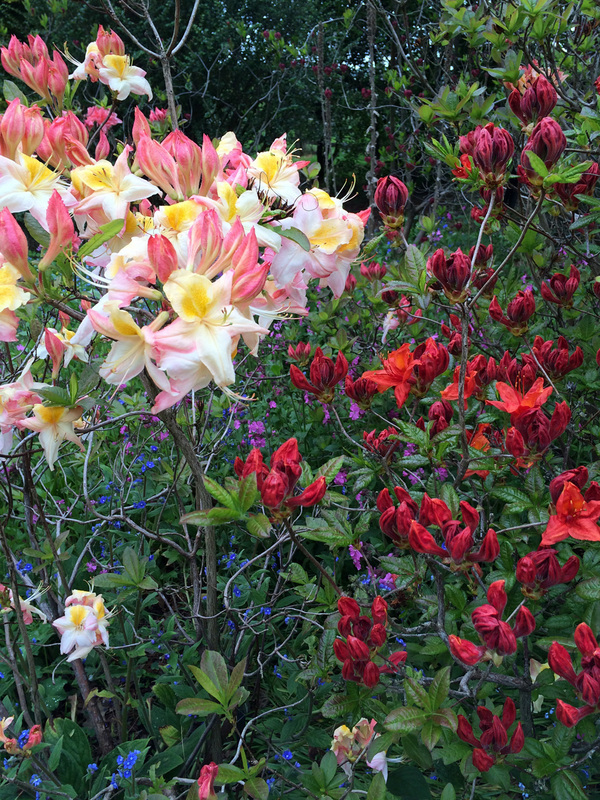 I never expected to fall in love with azaleas and rhododendrons in 2015! 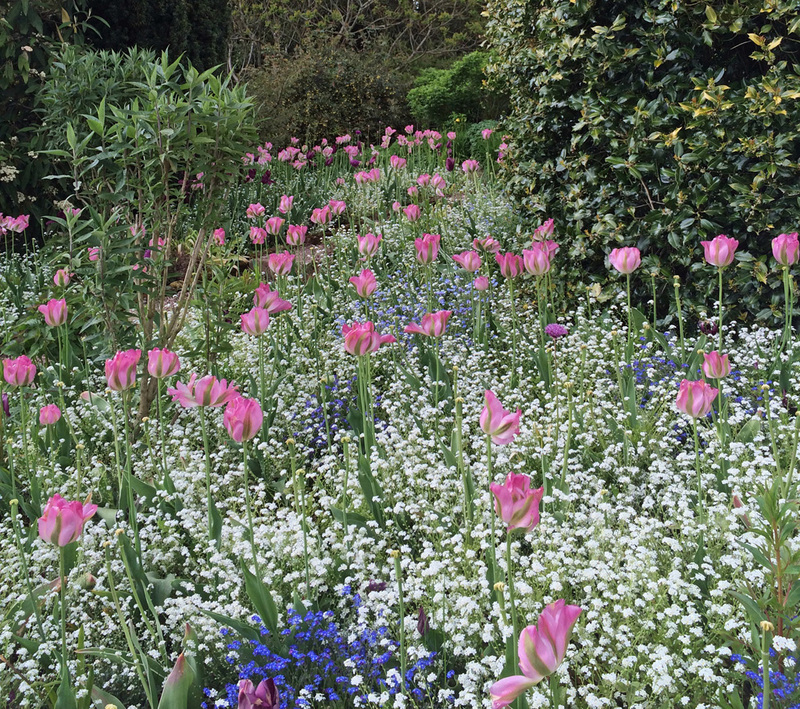 This garden has a glorious collection of them, all bursting with plant happiness. 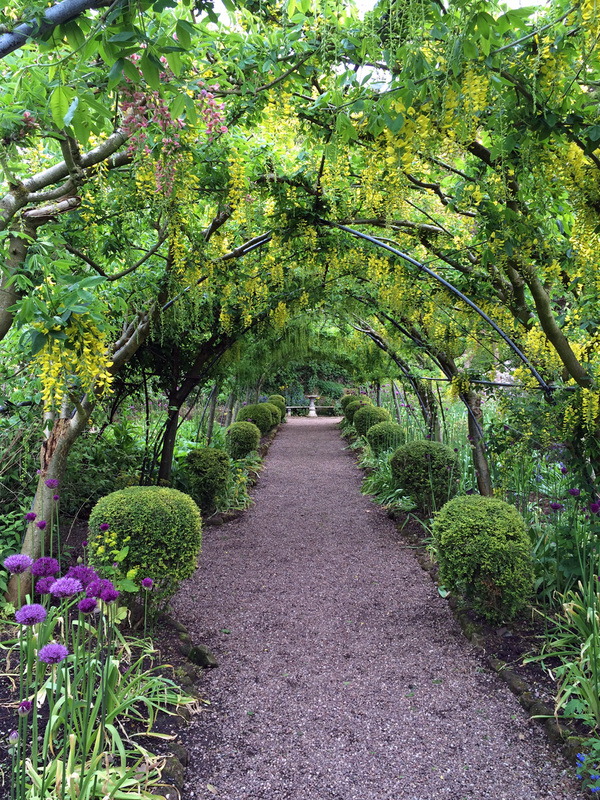 One of the most striking features is the famous laburnum walk. 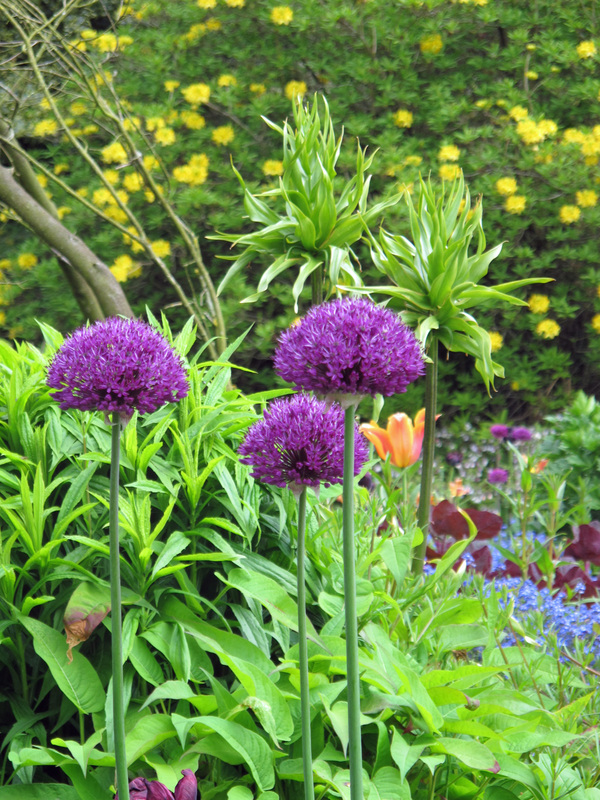 As you can see it’s still a few days from reaching its peak: the canopy is loaded with buds and the stately alliums along the walk will soon be in full flower. It was so peaceful being almost alone in late afternoon in this lovely part of the garden with only birdsong for company: an experience to treasure. I have more pictures to share but wanted to post these quickly to try to tempt you to see it at its best if you’re anywhere near the area. 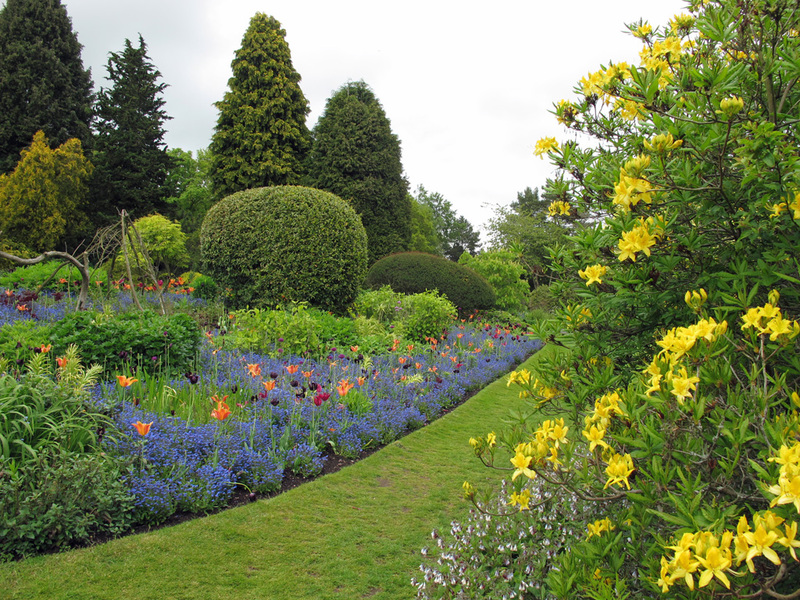 The Dorothy Clive Garden certainly makes a lovely rehab for everyone wondering where to get their next horticulture fix after the RHS Chelsea Flower Show. 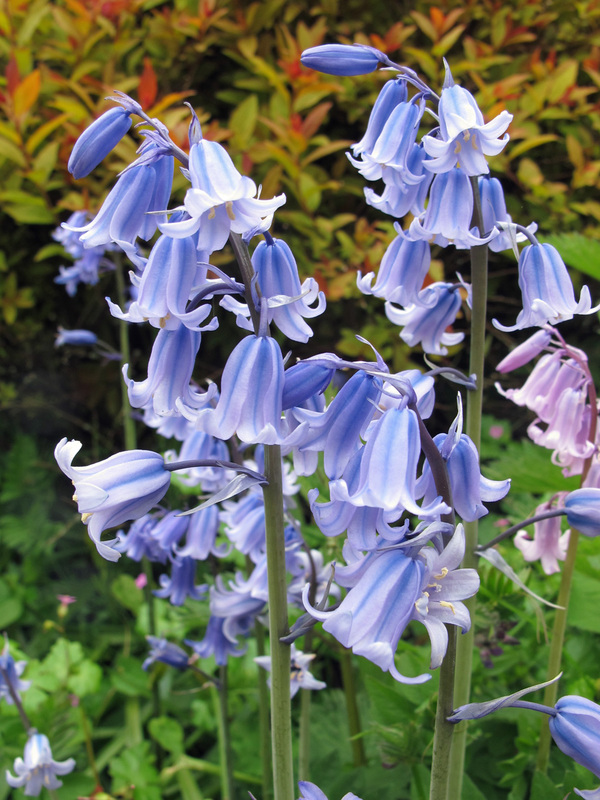 As this is a hillside garden, not all areas are fully accessible – please check the website before making a visit. Nice old garden. Thank you. The colours have come on since I visited at the end of April. The laburnum arch was quite bare at that time. You can see some of the photos from my visit on my blog, I posted them earlier this week. 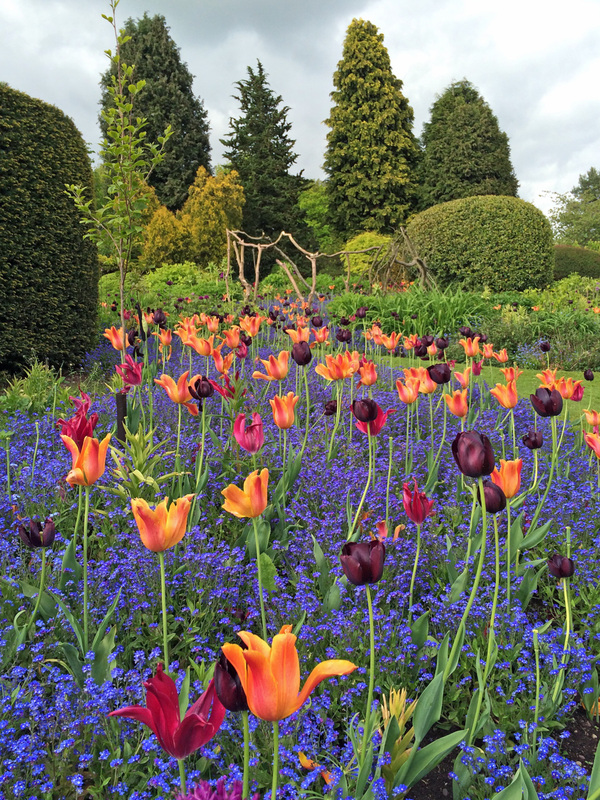 Thanks Cherrypie – it’s amazing how much some parts of the garden have changed, yet the tulips are still going strong. Please ignore the question I left on your blog – I hurried over there without re-reading your comment carefully enough! Oh it is bursting with plant happiness. What a wonderful garden .. magical place with amazing plant combinations. Thank you so much for sharing …. Felt just like being there. Great reds, and those tulips, oh my! I was surprised how well both cameras dealt with the rich colours, which is not always the case. It was overcast and threatening to rain most of the time – I’m sure I have that to thank. You’ve brightened my day often enough, so it’s good to be able to return the favour! 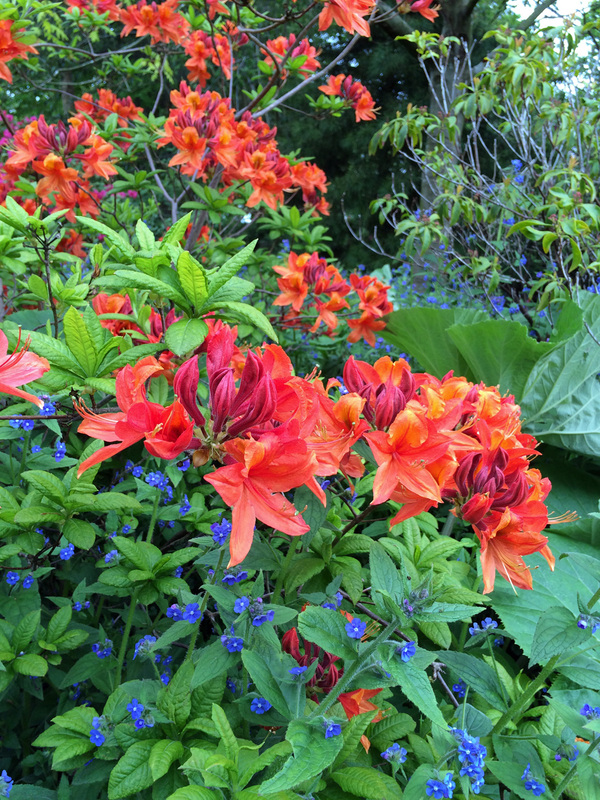 What wonderful colours, a lovely garden! I had to circle back to see this missed post, as the garden is close to some I’m visiting next month. 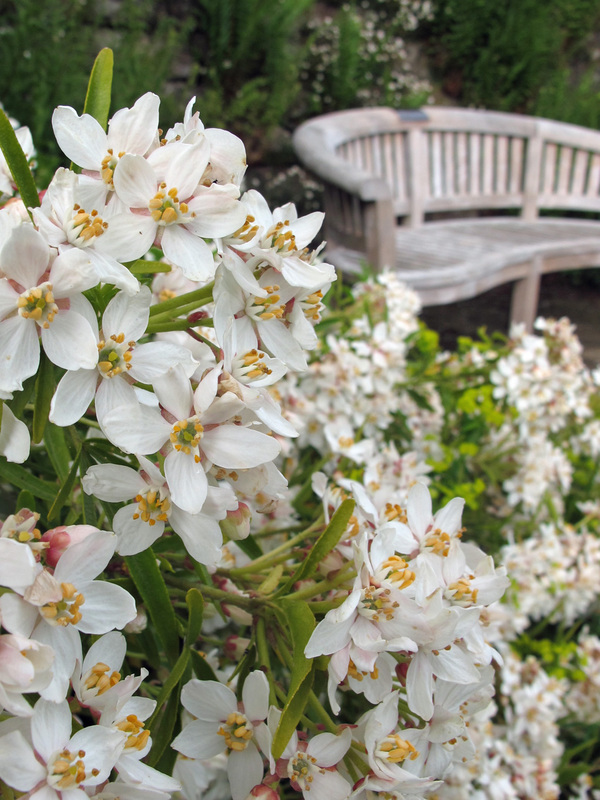 The flowers are really beautiful but, boy, the evergreen structure makes an amazing backdrop for the drama of spring. Someone is really having some fun with those old bones! It is a very well thought out garden.